Update(20 Sept): Since there is a potential security problem of Samsung Galaxy Note 7's battery, so, Apple has won this time. 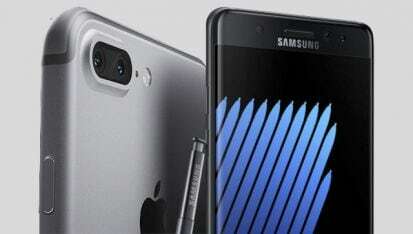 Samsung released – Samsung Galaxy Note 7 on August, the best phone of the year 2016, and sooner, it will face its tentative biggest competitor when iPhone 7 and iPhone 7 Plus arrive on September 7th. This is a highly anticipated release and these titans are once again going head to head trying to dominate in the industry. But which of these popular smartphones are going to end up being the right choice for you? Read on to help you decide between these great phones. If you’re looking to make an upgrade this year or switch to either Android or iOS, take a look below. In fact, it all depends on your needs, if you prefer to use smartphone taking photos and videos, then iPhone 7 Plus is the winner without doubt, while you go after larger storage, the Note 7 is the winner here. If you don’t have enough budget to spend around $1000 on a phone, then you should really go with the Samsung Note 7, which runs around $200 cheaper. These are two very comparable phones, which offer different things to users. Samsung phones have always been a far superior choice when it comes to battery life, for instance. Samsung phones are hot right now in the design department as a result of the new Edge designs that were made popular thanks to the Samsung S6 Edge. This was so popular it not only returned for the Galaxy S7 Edge but it also returned to the Note 7. Apple has pretty much kept the same design for their latest offering, which lacks the same design the appeal. In fact, most people agree that when it comes to style the Samsung has been the superior choice for some time. Apple just does not even touch Samsung here. As of right now, the S7 and the S7 Edge have the best displays. This is something that is expected to carry along to the Note 7. Some experts think that the Note 7 will be the same while others estimate that the Note 7 will have an even more improved display. Apple has decided to keep the same pixel density as it has had, but that does not mean it should be immediately dismissed. It still has the 3D Touch technology that fans seem to really love and this is supposed to also be greatly improved upon come the iPhone 7. While Samsung Note 7 may be far superior when it comes to the design and display, one place that they may be a little behind is the actual performance of the phone. Apple continually improves their CPU and it is expected that with its new release, the iPhone 7 may include their next generation A10 chip. If this is the case, then the iPhone 7 could easily overtake the Note 7. This does not mean that you are not going to get a sufficient amount of power from this phone. The Samsung Note 7 will have double the RAM that you will find in the iPhone 7, though this may not really matter too much to some. Apple has always boasted among the best cameras in the smartphone industry. 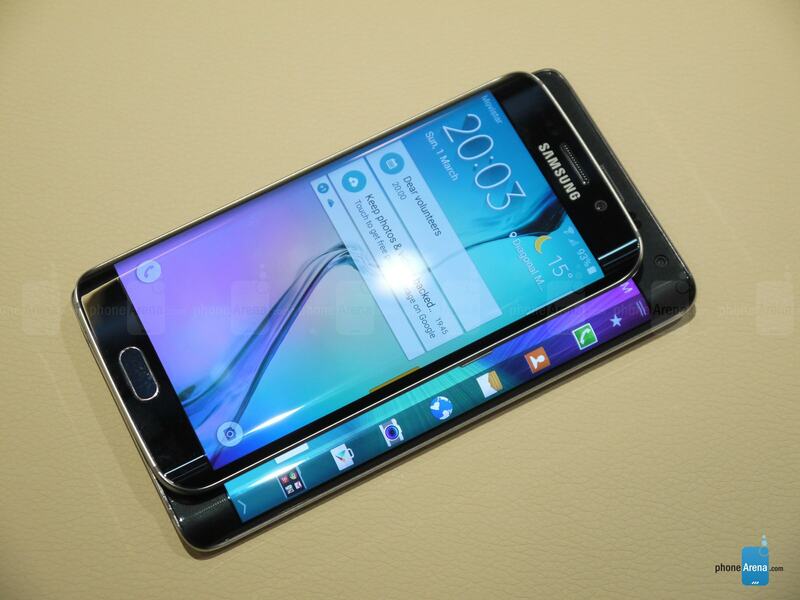 It has been essentially unmatched, even by the best attempts from Samsung. 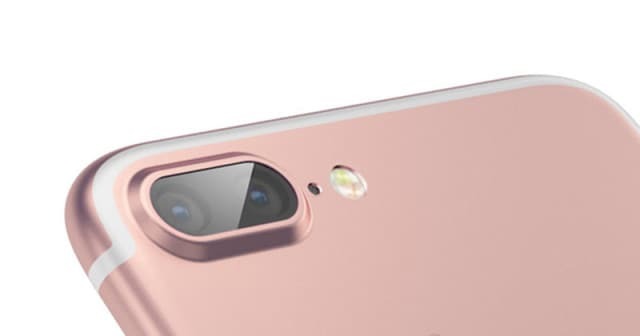 Samsung does not seem to focus too much on this aspect of their phone, which allows Apple to keep its title of “Best Smartphone Camera”, what’s more, the upcoming dual lens camera should be the ice on the cake for iPhone 7 Plus. There is definitely room for improvement for Samsung and they could really put in some serious competition here if they worked more on it. Apple has a tendency to follow the belief of not fixing something that isn’t broken. Their software is exactly why people keep coming back to their phone. 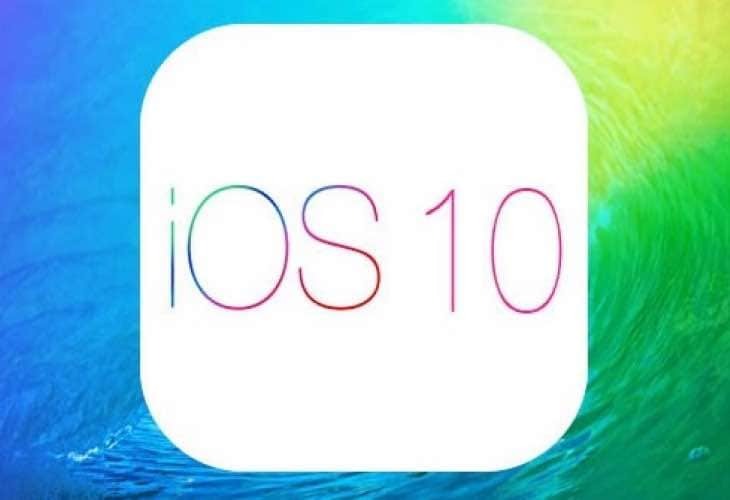 While some people may not be in love with iOS, it does offer a lot of flexibility and a smooth experience for the user. Other people prefer the Android operating system, which means that the Samsung would be the best choice for them to consider. If Samsung improves its UI and operating system, it could easily win as the best smartphone on the market today. These titans of the phone industry seem to go back and forth as to which option is the best one. It is expected that the new iPhone will end up not being quite as good as the Note 7, especially when it comes to the design and displays aspect of this phone. Most serious smartphone users would be better off choosing the Note 7 over the iPhone 7, however do not dismiss just how comparable the iPhone really is. Apple is certainly giving Samsung a run for its money with its new offering.